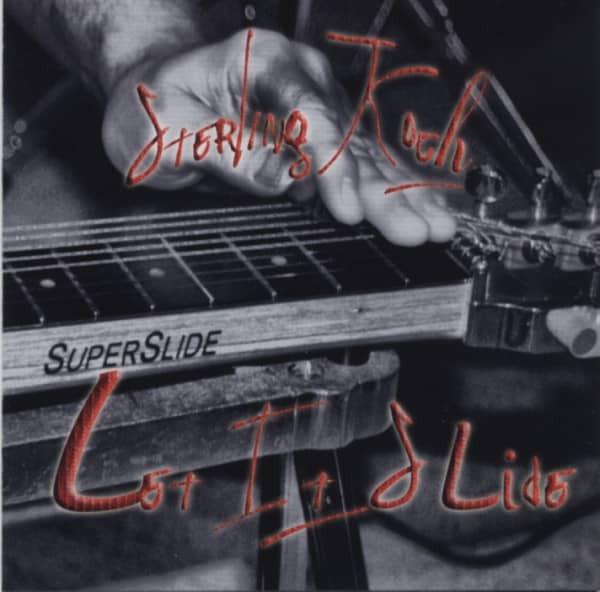 Slide guitar blues, performed on his lap steel guitar. Smooth and bluesy sounds, sometimes with a rocking edge. Originals and covers. Sounds like heard a hundred times before. Solid playing, but rather weak vocals ... beyond average. Sterling Koch - lap steel gtr/voc/gtrs, Gene Babula - bass, John Goba - drums. Customer evaluation for "Let It Slide"